Bay, 52, is known for helming some of Hollywood's biggest special-effects-laden box office hits. In this file photo, director Michael Bay arrives at the 'The Man From U.N.C.L.E' Premiere during the 41st Deauville American Film Festival on September 11, 2015 in Deauville, France. 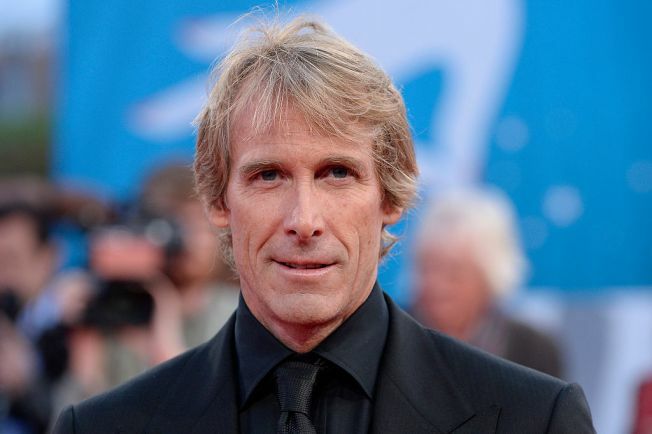 One month before the release of what is anticipated to be his newest box-office blockbuster, director Michael Bay will sink his hands and feet into cement Tuesday in the forecourt of the TCL Chinese Theatre. 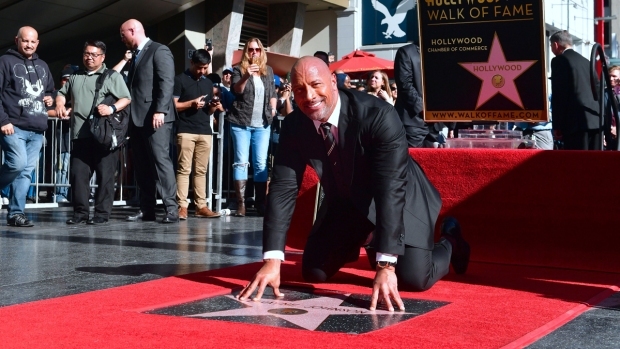 Bay, 52, is known for helming some of Hollywood's biggest special-effects-laden box office hits, with credits including "Bad Boys," "Bad Boys 2," "The Rock," "Armageddon," "Pearl Harbor," "The Island" and the "Transformers" franchise. The latest "Transformer" film — "Transformers: The Last Knight" — is scheduled for release June 21. A Los Angeles native and graduate of Wesleyan University and the Art College of Design, Bay once worked as an intern for George Lucas' Industrial Light and Magic, but he began his directing career with commercials, including a "Got Milk?" ad, and music videos, including shoots for artists such as Tina Turner, Lionel Richie and Meat Loaf. His first feature-length film was "Bad Boys," starring Will Smith and Martin Lawrence. The film — a partnership with producer Jerry Bruckheimer -- was a financial hit in the summer of 1995, and the first in a string of Bay-Bruckheimer collaborations. Bay has also served as a producer on films including "The Hitcher," "The Purge," "Teenage Mutant Ninja Turtles," "Project Almanac" and remakes of "The Amityville Horror" and "Friday the 13th." He was also a producer of TV series including "Black Sails," "Billion Dollar Wreck," "The Last Ship" and the upcoming "Jack Ryan." According to his website, Bay's films have grossed more than $6.5 billion worldwide, although that figure is now believed to be closer to $8 billion.